On my last days off I was struck with a burst of wanderlust and couldn’t resist a spell of good weather. Living in the Highlands, we’re pretty lucky to be able to throw things in a bag and set off to beautiful wild places at a moment’s notice. I’ve been at Aigas for over a year but still hadn’t made it to the North Coast. This was my chance! 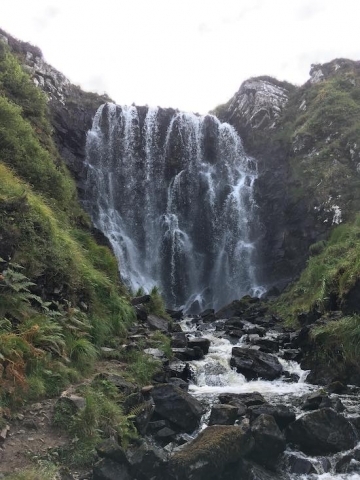 My first port of call was the Falls of Shin. 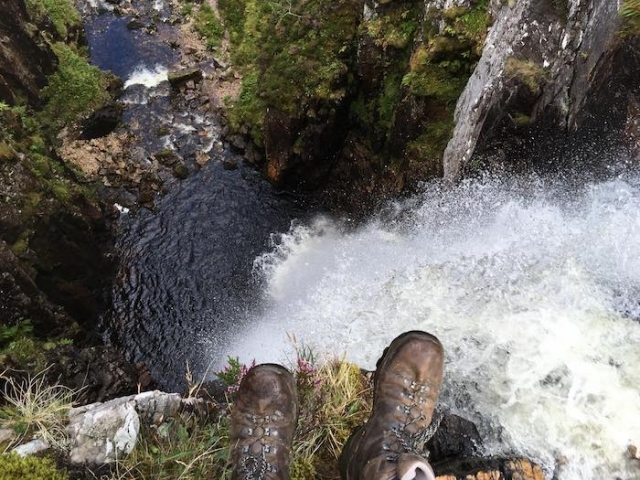 Having never been before, I was hoping to be able to spot a salmon leaping up through the falls – and I was not disappointed. The salmon were trying their best to head up river to their spawning grounds, but it was proving very difficult for them. In my hour of watching, only one lucky salmon made it through! Next, I headed due north to Tongue. This beautiful road took me through landscapes that look like they are not of this planet. 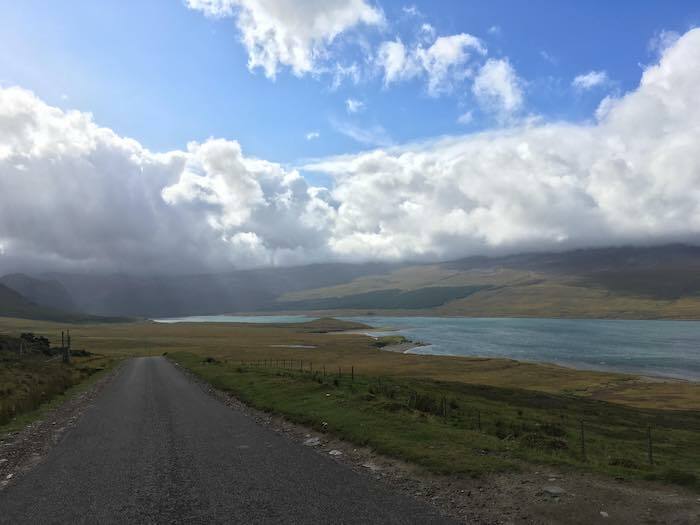 I crossed the Kyle of Tongue and stopped to take in the view back over Ben Hiel – breathtaking. 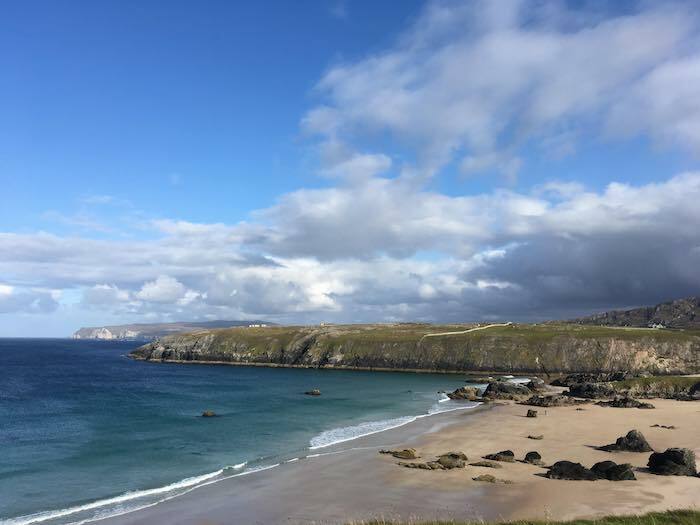 From there I headed to Durness, where I had the most decadent hot chocolate at Cocoa Mountain, then pitched my tent at Sango Sands. This cliff-top campsite was the perfect place to spend the evening. 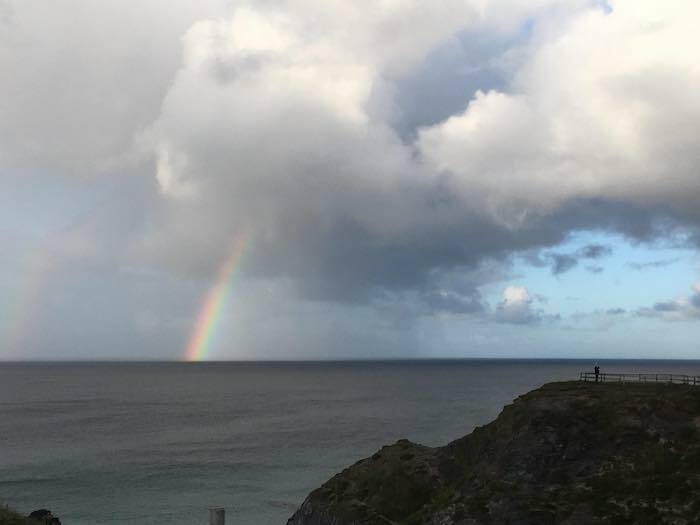 I watched gannets diving, collected seaglass on the beach and watched the sun come down over the sea cliffs. 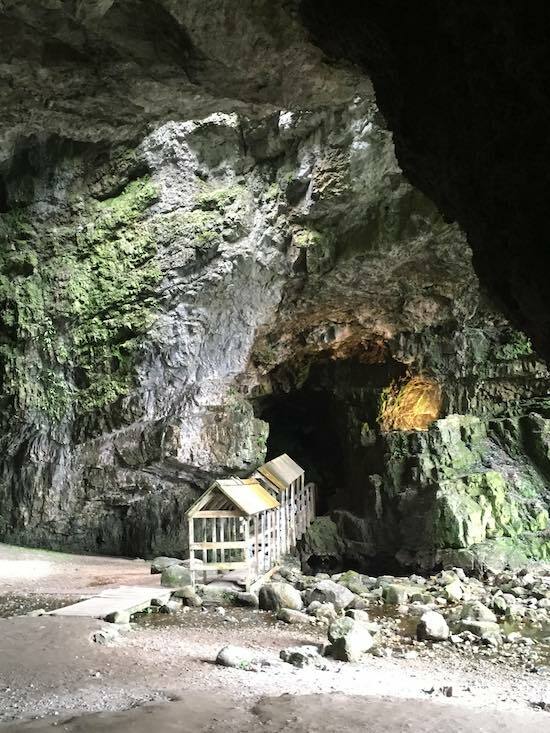 I started the next day with a trip to Smoo Cave, and as I was there early had the whole place to myself! From there I travelled west to Cape Wrath and then south to Assynt (after another stop in at Cocoa Mountain). Assynt is often hailed as one of the most spectacular landscapes in Scotland, and it’s easy to see why. The mountains here are so striking – they cast unusual shapes on the landscapes and are surrounded by vast sea lochs. I sat at the top of the Wailing Widow waterfall then travelled to the Clashnessie waterfalls and stood beneath them, in awe. I finished my travels in Ullapool, with some delicious seafood and then headed for home. It was an absolute whirlwind trip, I’d highly recommend taking more than 36 hours to experience this part of Scotland, but I loved it none-the-less. Words and images by Alison Tait.